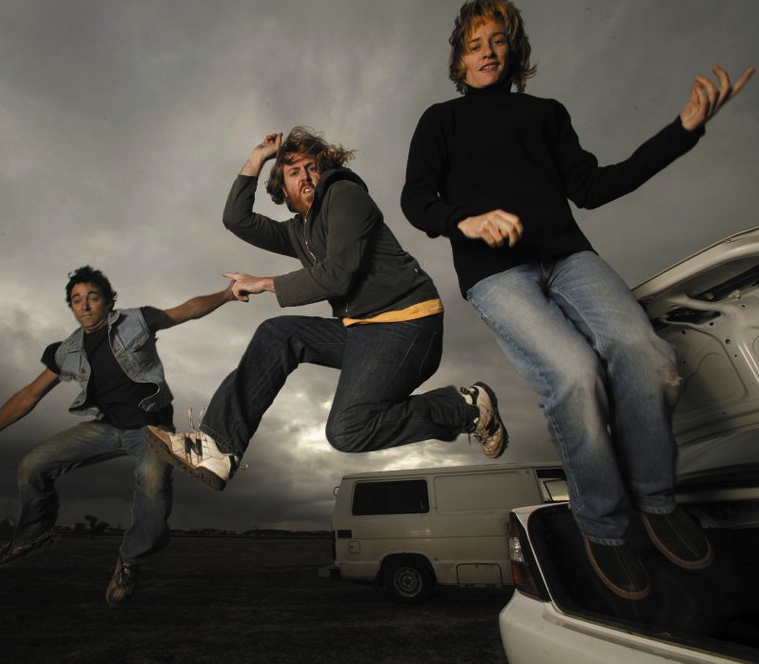 There is nothing quite like Spiderbait. They’re from Finley. A bunch of country kids who moved to the city and formed a band……and got big on their own terms from the ground up not the top down. Then when they got very hot they stayed very cool, and connected to a culture. They looked after their fans. They are unique, with a strong DIY ethic. Three band members, three songwriters. And, frankly, Spiderbait were as influential as any other single factor in Meredith being what it is today. Their shows at Meredith every year or other during the 90s were vital, powerful drivers of the culture and underground popularity of the fledgling festival. It’s been nine years since they last played Meredith. CANNOT WAIT to feel that Gigantic Customised Groove, that youthful energetic fun. ‘Old Man Sam’, ‘Black Betty’, ‘Buy Me A Pony’, ‘Sam Gribbles‘, ‘Calypso‘, plus a bunch of other faves and newbies from their forthcoming album. “We’re playing better than ever.” Saturday night.